Undoubtedly, shopping around the holidays is stressful and even more so when you are buying for the "man who has everything." We've designed a savvy guide to some one-of-a-kind presents that are sure to impress. 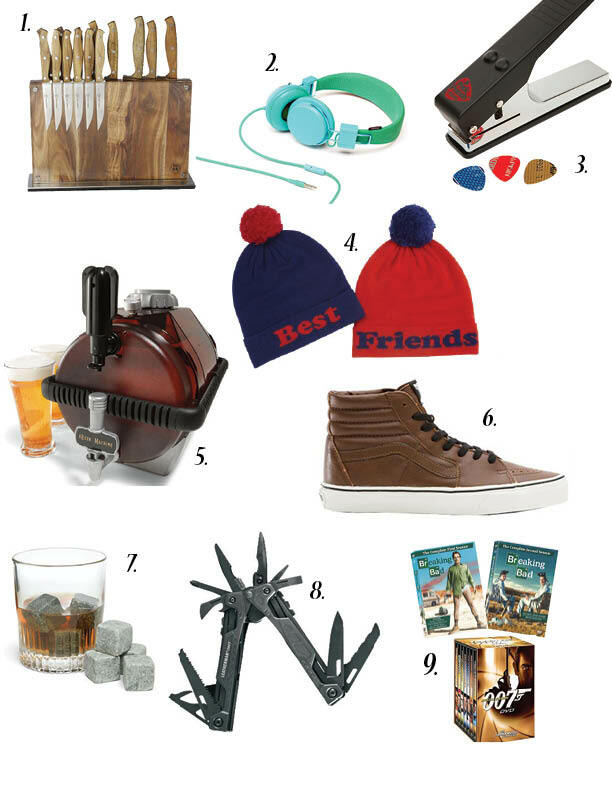 From being their own brewmaster with the "beer machine" to creating their own guitar picks, these gifts are thoughtful and unique. Still not finding that perfect gift above? Come to the Gentleman's Emporium December 21 at 5:00 PM. 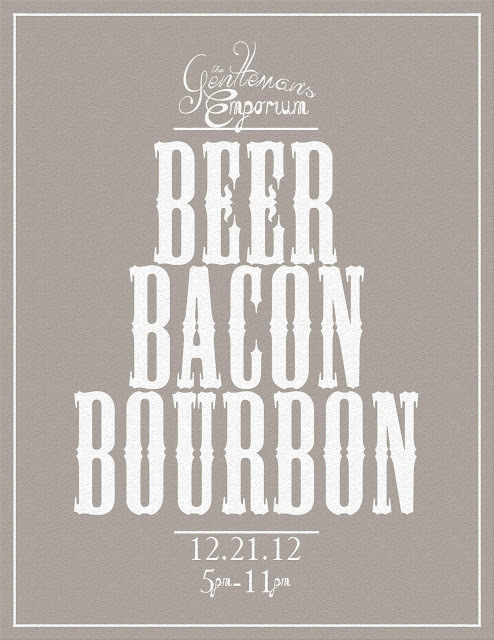 It's going to be filled with St. Louis' finest locally handmade goods, Beer, Bourbon, and of course, Bacon. So bring your dude and come check it out! to find out more information visit the facebook page here. Hope to see you there!